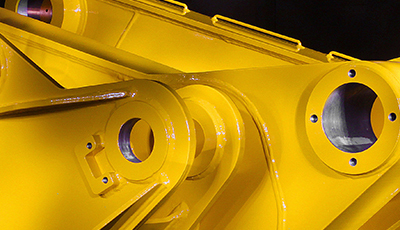 More than 60 years of tradition and experience in the field of engineering. 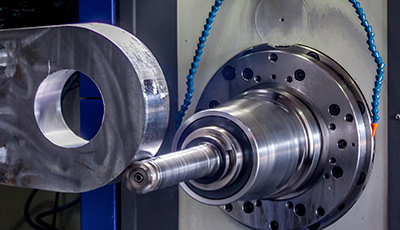 Production of the most complex steel components using up-to-date technology. High quality and competitive products that exceed your expectations. 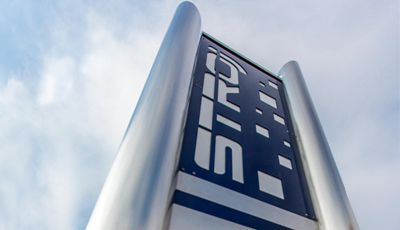 Browse through our gallery with pictures showing events of company Stroj and see our selection of the best photos of products and machines.